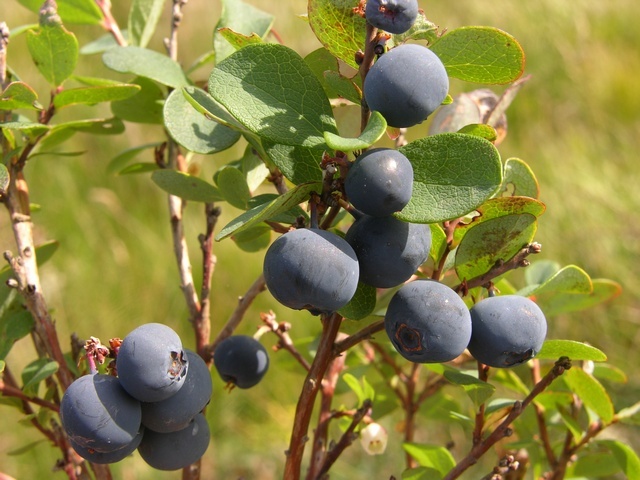 Low bush blueberry is one of very hardy fruits from North America. 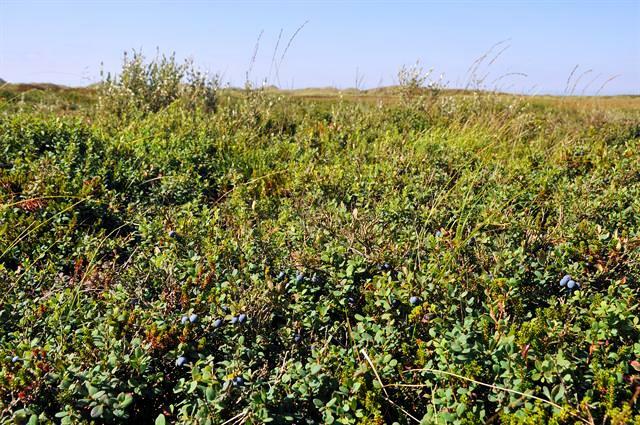 It can be seen growing wild on peat bogs, rocky barrens and tundra from Alaska to New York. It bears small edible fruits which are quite palatable. Flowers hermaphrodite, pollinated by insects. The fruits are eaten fresh as well as cooked. These can also be dried and kept for use later during other months of the year. 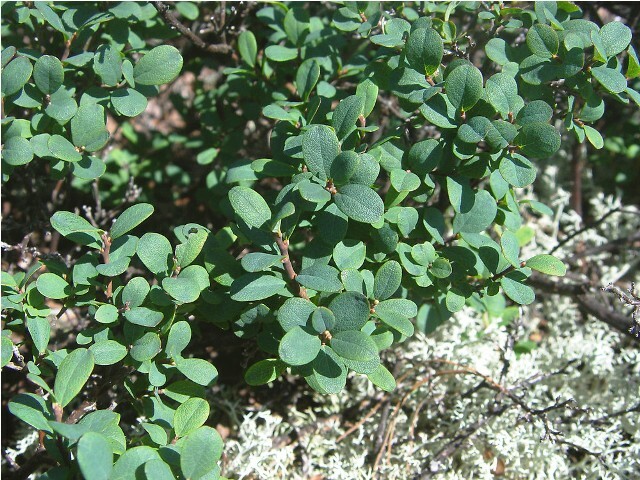 Low bush blueberry is a very hardy fruit and it can grow in the coldest areas of the world. The plant prefers light (sandy) and medium (loamy) soils and requires well-drained soil. The plant also has a preference for acid soils and can grow in very acid soil. It requires moist soil. 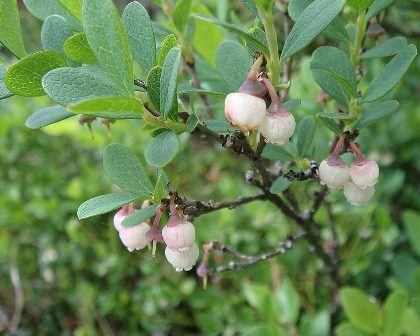 Low bush blueberry can grow both in open areas as well as in semi-shaded light woodlands. New plants can be raised from seed. For optimum germination, the seeds have to be cold stratified atleast for a period of three months. For asexual propagation, cuttings of half-ripe wood can be used. These cuttings should be 5 – 8cm long and preferably with a heel. The cuttings should be made in August and planted in hot frames. Layering in late summer or early autumn has also been suggested for asexual propagation..